What if you could extend your existing security controls to include Advanced Threat Protection without the headaches of justifying a large Capex outlay? 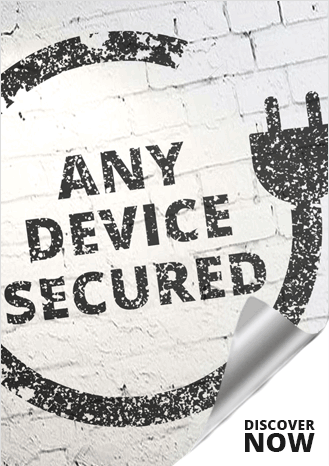 FortiSecured by Infosec Partners offers you just that. Combining Advanced Threat Management with Managed Cyber Incident Reponse and ongoing Security Education, FortiSecured defends your organisation from cyber threats and reduces the time to identify and contain an attack in the event of a security breach. It is the only fully integrated platform of security controls and expert resource available to businesses. The service is specifically designed to both reduce the likelihood of any attack and also to minimise the impact of any successful intrusion. All companies that have suffered a high profile security incident through ransomware or cyber fraud had in place a firewall, antivirus protection and an IT department. It is clear that standard controls are not adequate to protect against these advanced threats. For businesses to be protected against advanced targeted attacks they must both employ enhanced controls, specifically designed to quickly identify and repel attacks, and also have expert resource on hand to monitor for incidents and to act as first responders and incident managers – to manage decision making and activities during a serious security incident. Interested in flexible, effective Advanced Threat Protection? Just let us know how we can contact you and one of our Trusted Advisors will be in touch. Transform your security. FortiSecured by Infosec Partners is designed to transform the clients’ existing security solution into a fully integrated and seamless advanced threat protection platform. Built with leading security fabric. Fortinet’s advanced controls around Sandbox / APT protection, email security, web security are integrated with endpoint software that protects all devices whether they are inside or outside of the corporate perimeter, which all then feed into Fortinet’s SIEM reducing the time to identify and contain attacks. 24x 7 Peace of mind. Benefit from security services that re managed and monitored by recognised security experts, allowing you to focus on doing good business . Optimise your security investment. We'll evaluate your existing security investment and connect you to FortiSecured solutions fill the gaps in your security without the need for a large capex outlay.